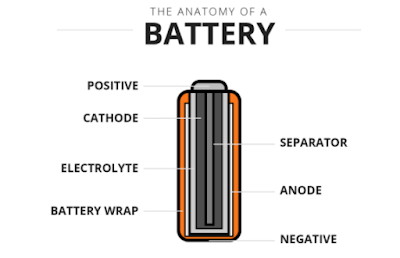 while I can't tell you what the best 18650 battery for e-cigarette is for the way you vape, I can give you some tips of choosing a better battery. Other things like price are part of choosing a vape battery but, in my opinion, aren't as important. You should be able to use a battery for at least a year before replacing it. A couple of dollars for a better battery is almost nothing when compared to having a better, safer vape for a year or longer.